A little over a year ago, I got the chance of a lifetime. I was asked if I wanted to come to the set of Nicholas Sparks’ latest movie and interview him and the cast. It was an amazing experience to see the beautiful scenery that has inspired so many of his novels and even more fun to hear first hand his experiences as a writer and what advice he gives to other writers. I have all sorts of tibits and information from the cast and the movie, but I wanted to put together all of Sparks’ advice for those of you who are aspiring writers like myself. Read a little bit of everything. 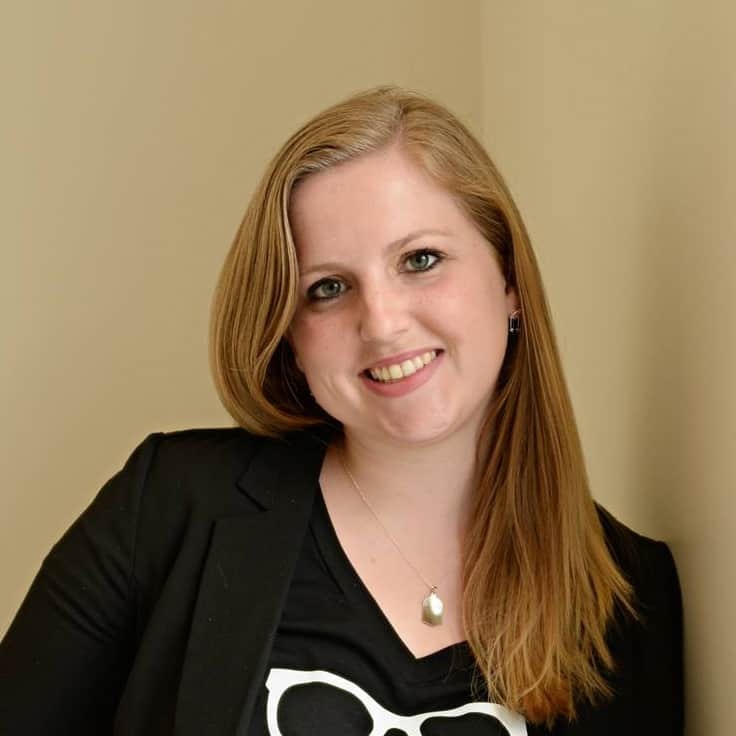 “I think the best piece of advice is to read in a variety of different genres. I think that is so important because different genres, or different styles or different periods can teach you a lot about writing in general. You never know what tool you’re going to need when you craft your own novel. So you read with an eye toward learning or to do well. I absolutely loved all of his advice and it has definitely inspired me to read a lot of more of the types of books that I write so I can get better and better! What was your favorite piece of advice? Those are great tips indeed! I need help sometimes, so thank you for sharing. I love the quote about collaboration…I find this so true in any experience! 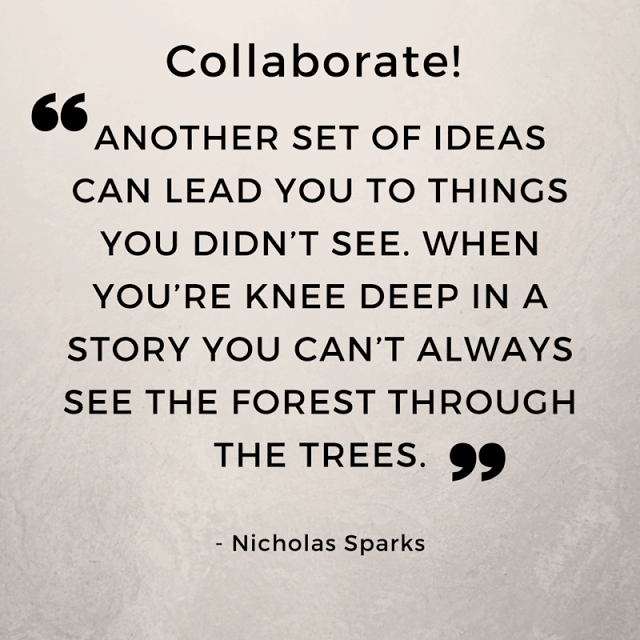 Sometimes we are so immersed ourselves that we lose sight while collaboration can not only help us re-focus and stay on track but provide angles we might never have seen ourselves! You are so lucky to have been given the chance to meet Nicholas, he sounds like an endearing and compassionate man. I am a fan of his books! I love these quotes and the tips are awesome! 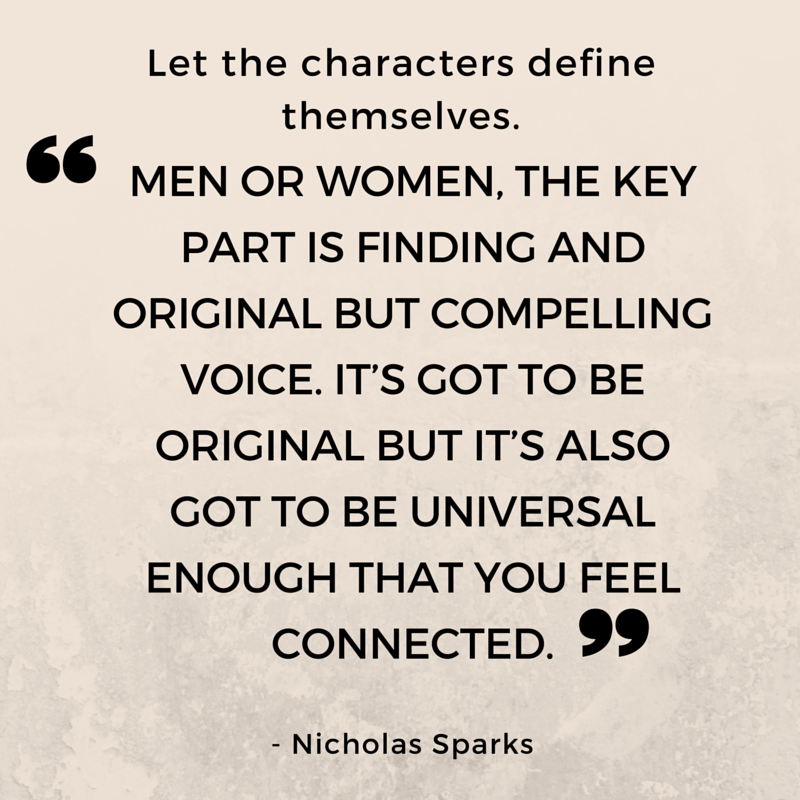 I love Nicholas Sparks! 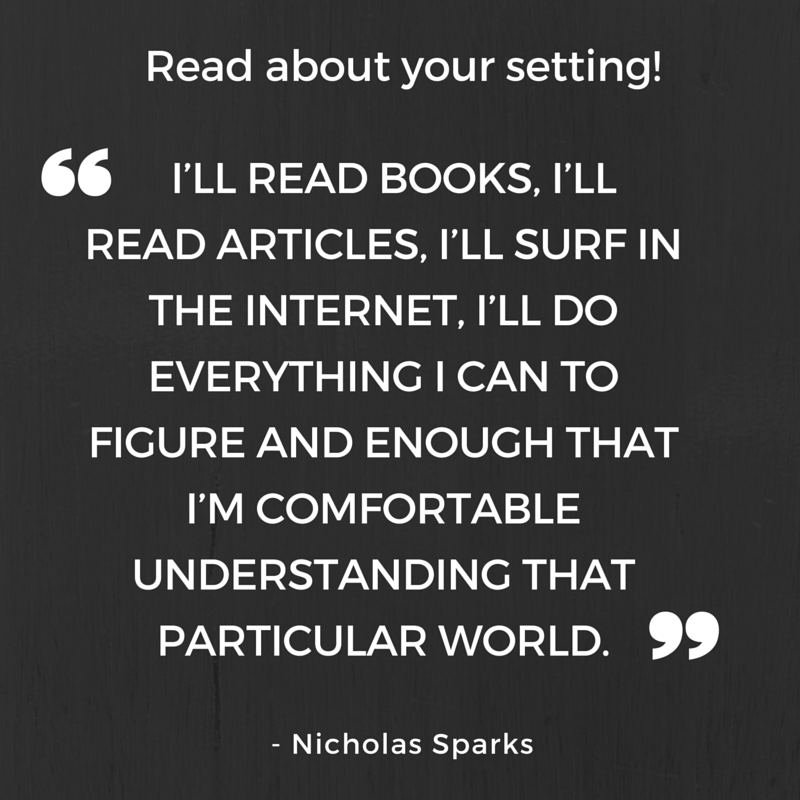 I definitely agree that you should read different genres. As I writer I appreciate this post a whole lot. Thanks for posting. Oh my gosh, talk about the chance of a lifetime!! Nicholas Sparks is one of my very favorite authors. These are great writing tips! Great tips, and thank you for sharing. This is something I can refer back to as often as i need to. Bookmarking for later. Oh my gosh, it takes him only six months to write a novel? He is sure a fast writer. Great tips. I noticed that most writers are avid readers. I have never received any writing advice aside from college professors. But what an amazing opportunity for you. I'm actually printing this off as I type to keep these tips near for my own writing this year. Fantastic tips from a great author! I am writing a children's book and these tips will definitely help. wow, these are really good tips! Every single one of them is very useful! I love the quotes and these are helpful tips. What a great opportunity for you. These are some great and helpful tips! And I love that they can be applied to lots of other art pursuits, as well! Oh wow! 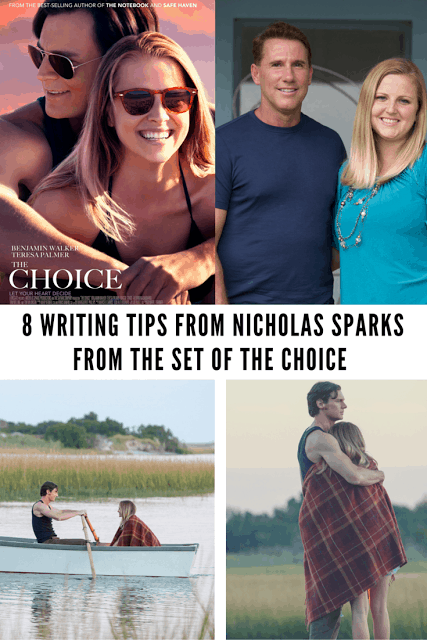 How cool that you were able to interview Nicholas Sparks!!! His tips are fabulous! Wow I love these tips. To actually get tips from a great writer like himself is amazing! Thank you!